Brent Palmer is a licensed Real Estate Broker in the State of Florida. He is a leading tenant advisor and office building specialist in the Southeast marketplace and has completed some of the largest office leases throughout South Florida. He is experienced in structuring transactions for his clients across all product types and is familiar with all aspects of the commercial real estate industry. Brent is originally from New Orleans, Louisiana and is involved in real estate transactions in Florida, Texas, Louisiana, and New York. Brent earned an undergraduate degree in economics with a minor in business administration from the University of Texas in Austin, Texas. He also holds an MBA in international business, concentrating in real estate and finance from the Moore School of Business at the University of South Carolina. 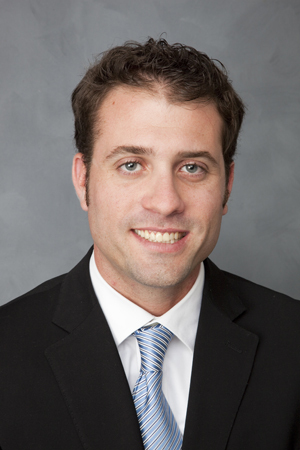 While attaining his MBA, Brent worked and studied abroad and became fluent in Spanish. 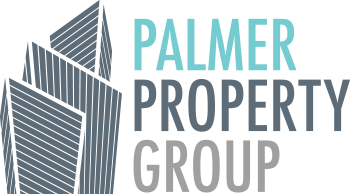 Prior to forming Palmer Property Group, Brent worked at LNR Partners on Miami Beach on underwriting and asset management of office, retail, hotel, and industrial loans. LNR is the largest special servicer of Commercial Mortgage-Backed Securities (CMBS) loans in the country. Brent also worked in New York City as a mortgage broker, financing residential and commercial real estate, at Park Avenue Mortgage Company, and at Estreich & Company, a capital advisory firm that acts as advisors arranging debt and equity for some of the most sophisticated real estate operators in the country. Through these work experiences he had the opportunity to be involved in numerous high profile real estate transactions, including the financing of the Empire State Building. More recently, Brent was recruited to open and run the Florida office of Howard Ecker + Company, a Chicago based national commercial tenant representation firm. Brent serves on the Host Committee for the Jewish Federation Annual Real Estate Network Sunset Over Miami each year. He is also involved in AIPAC. Brent enjoys playing tennis and is in a competitive tennis league in Dade and Broward County. He takes pride in being a father and spending time with his family.